The familiar Barbour quilting has been worked into these superb gloves. 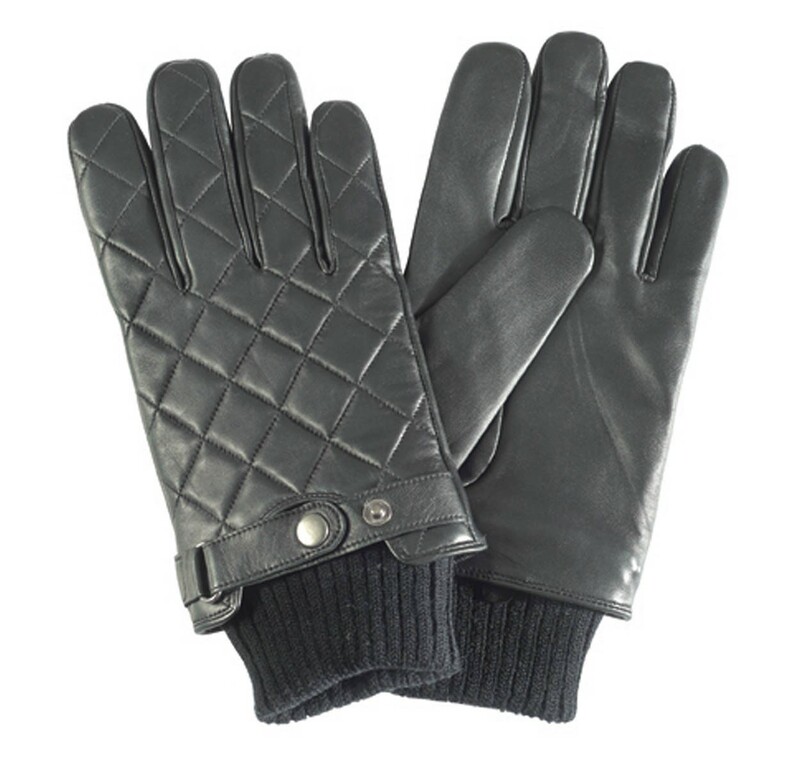 The Barbour Quilted Leather Glove Black from the Leather Gloves collection. Quilted leather glove with knitted rib cuff and press stud wrist closure. Good quality product / delivery. Struggled to find the size I wanted so happy to find from this supplier. Good quality product and fitted perfectly.